Innovation, convenience and versatility at your finger tips. Love Fresh Cheeseburger Melt: Prime minced beef with mozzarella and cheddar cheese in a tangy burger sauce. Packed in 1kg tubs. The topping that tops the lot! Harvest Farms Chicken Fries: Tender chopped and shaped chicken breast in a crisp golden breadcrumb. Packed 2 x 2.5kg. Fry, fry and fry again. So many options, perfect for every menu. Want to be inspired with some recipe ideas? Click here. On Friday 5th April 2019, Sharon Birkett presented Casey Higgins, Oliver James and Proper Pies Technical Manager, with the newly introduced OSI Europe QA Communication Award. “OSI Quality Group created this new award for the best communicator at the annual OSI Europe QA Meeting. Each Technical Manager presented an opportunity or best practice from their site. Their peers voted on their presentation skills, clarity and conciseness. Clear, concise communication and commanding attention are critical skills for a Technical Manager when they are involved in a crisis or communicating up the organisational structure. We are proud of Casey Higgins, the first winner of the prestigious Communication Award. Casey can now display her trophy, drive the competitive spirit and show her skills to the site teams. Congratulations Casey, a job well done!" 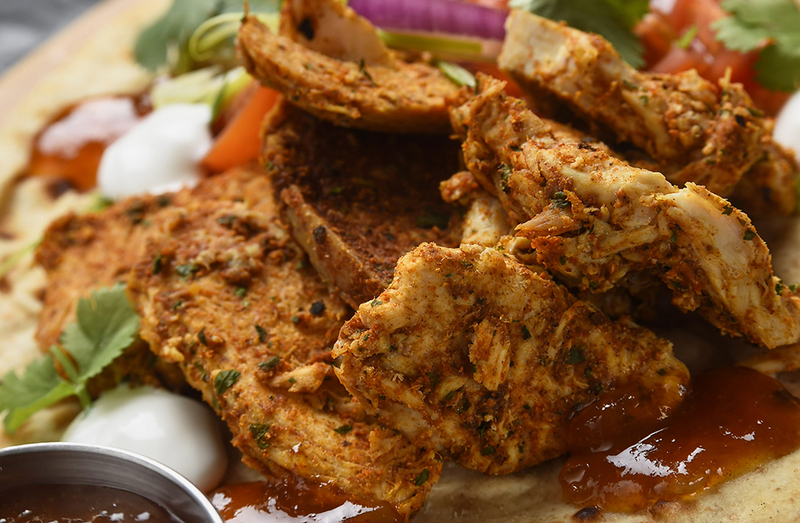 Our NEW Love Fresh Marinated Tandoori Chicken (code 9442) is now available to order. Its succulent sliced chicken breast coated in a tasty tandoori marinade makes it delicious and versatile. 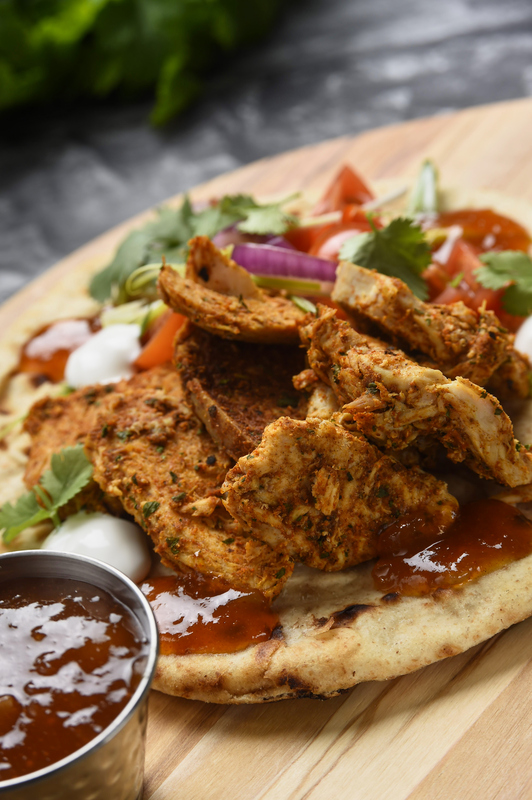 Click here for some fantastic recipe ideas including a Tandoori Chicken Pizza, Onion Bhaji Chicken Tandoori Turnover, Chicken Tandoori Toastie, Chicken Tandoori Biriyani, Chicken Tandoori Club Naanwich, Chicken Tandoori Nachos and Tandoori Chicken Shawarma. 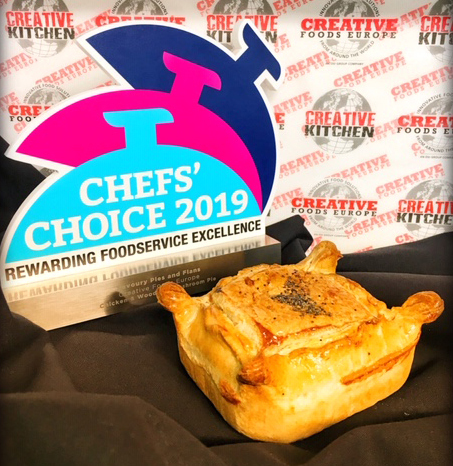 On 5th March 2019, at the iconic Shangri-La Hotel at the Shard, Proper Pies won gold for its Chicken & Woodland Mushroom Pie in the Savoury Pies and Flans category. The Chefs' Choice Awards are a highlight in the foodservice calendar, hosted by The Grocer. 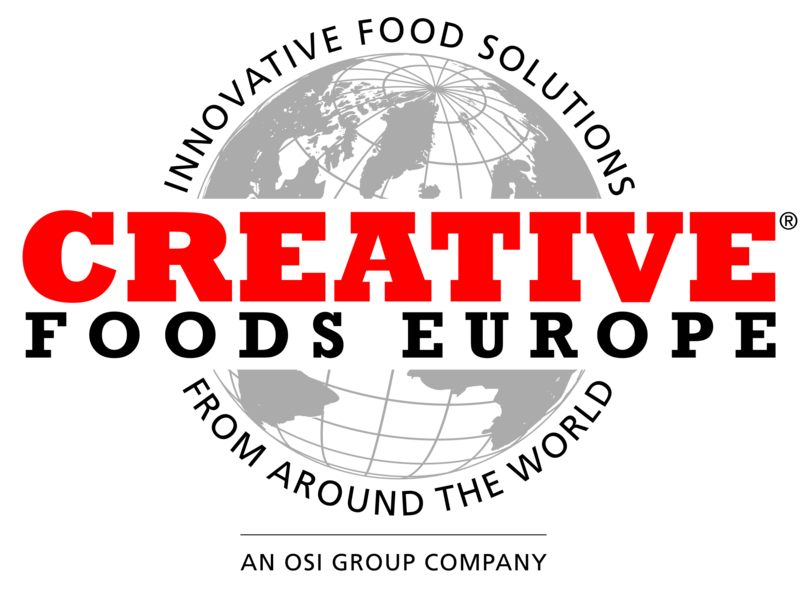 The awards are designed to showcase the creative and innovative work of the foodservice industry. Winning this award reinforces just how delicious our Proper Pies are! 3 NEW FLAVOURSOME FILLINGS LAUNCHED INCLUDING VEGAN AND KOREAN! Click here to explore our delicious range of fillings. 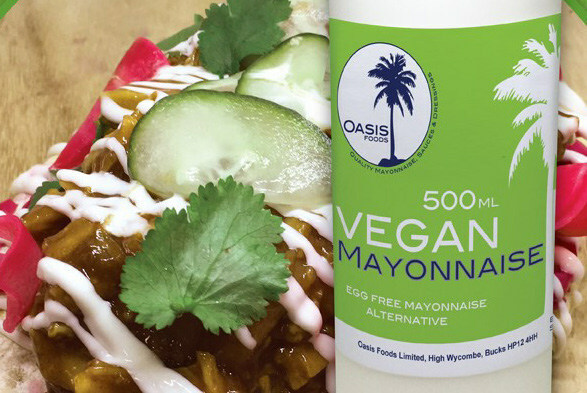 We have launched a NEW award winning Vegan Mayonnaise under our Oasis brand. 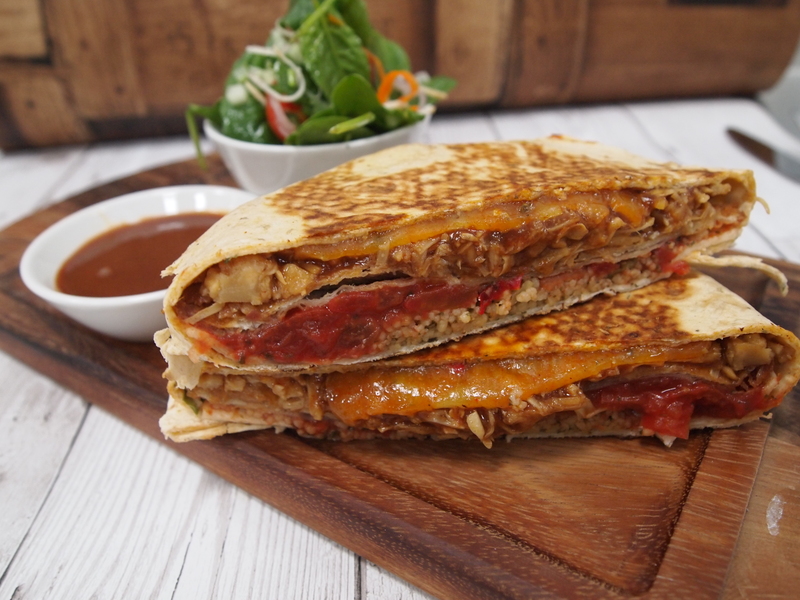 Click here to find our more about this on-trend new vegan product and be inspired by a delicious Jackfruit Flatbread recipe idea. 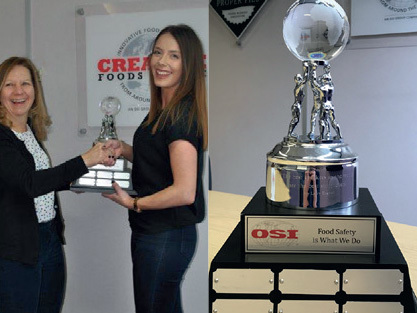 Edward Baker, Trading Director, at Creative Foods Europe says; "We are delighted to have been awarded Whitbread's 2018 Food & Beverage Supplier for Service Award. 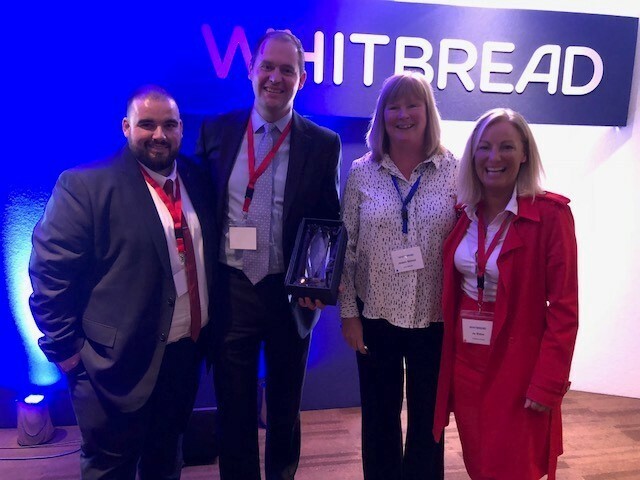 We have been working with Whitbread for several years and for the last 5 years have been their category lead and strategic partner. The team have worked hard to deliver a service we are proud of in a very challenging environment. We look forward to continuing to build on our established and effective working relationship with Whitbread as we move into 2019." 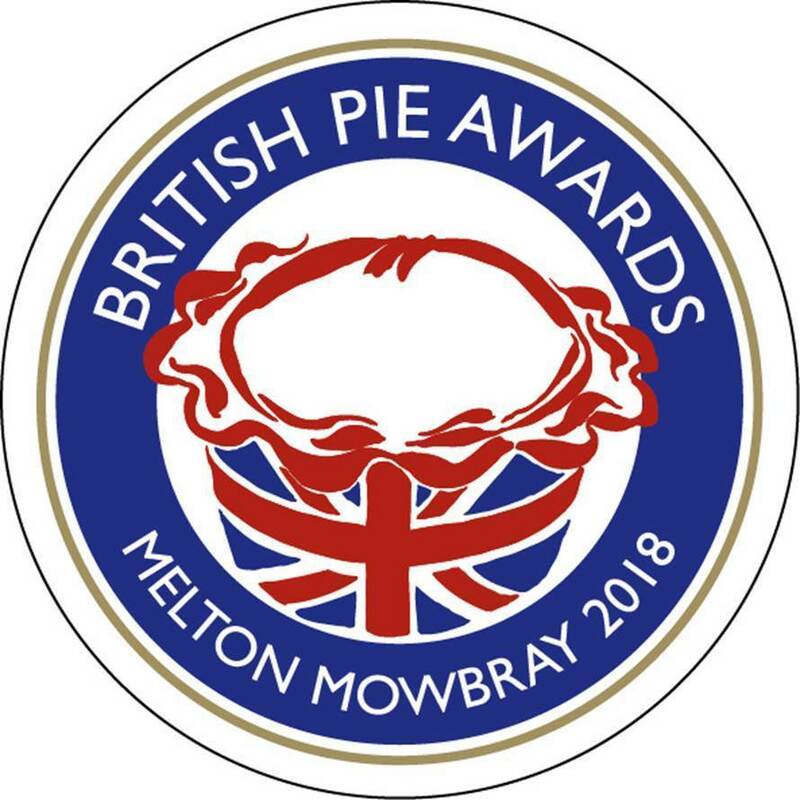 Proper Pies scoop more awards at the 2018 British Pie Awards!! Mushroom, Spinach & Truffle Oil Pie and Steak & Stilton Fondue Pie with Beef Dripping Gravy both win Gold awards while Chicken, Ham & Cheddar Pie, Chicken, Pancetta & Chardonnay Pie and Steak & Mushroom Duxelle Pie all win silver awards. OLIVER JAMES WINS THE 2018 EXCELLENCE IN INNOVATION AWARD FROM MITCHELLS & BUTLERS! 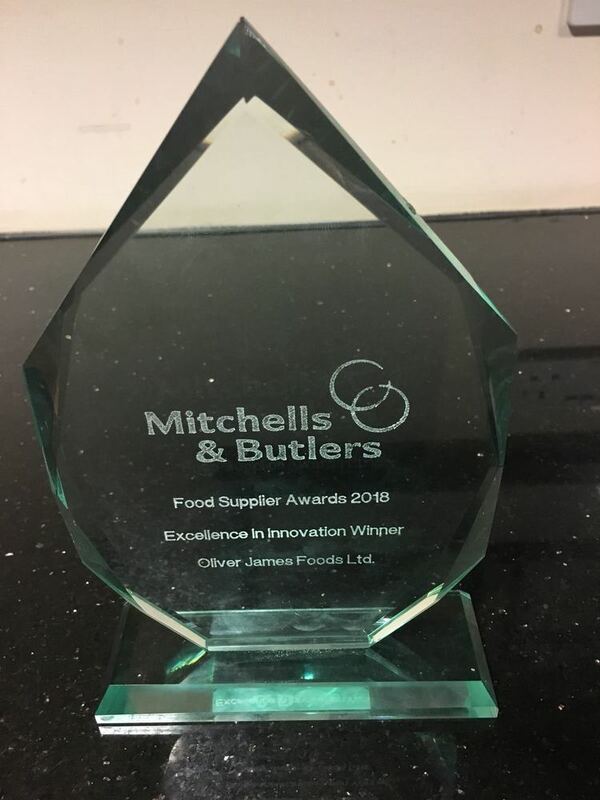 Oliver James Foods were extremely proud to be announced as the “Excellence In Innovation” winners at 2018 Mitchells & Butlers awards ceremony. The awards aim to recognise outstanding performance, and excellence across the Mitchells and Butlers’ supplier network. 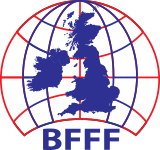 The Excellence in Innovation category is awarded to the supplier that has demonstrated real innovation, creativity and flare when developing products for M&B, and represents our continued commitment to working closely with our customers. A whole host of industry professionals gathered together at the beginning of March for this year’s Menu Innovation and Development Awards (MIDAS). 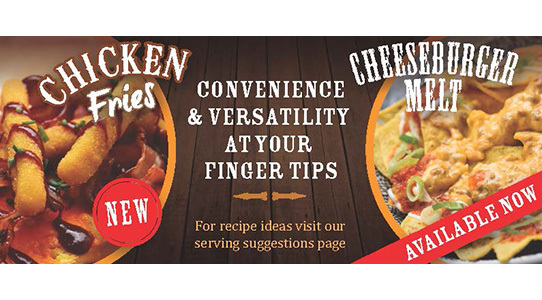 This year, Creative Foods Europe were proud to sponsor the Casual Dining menu award category. 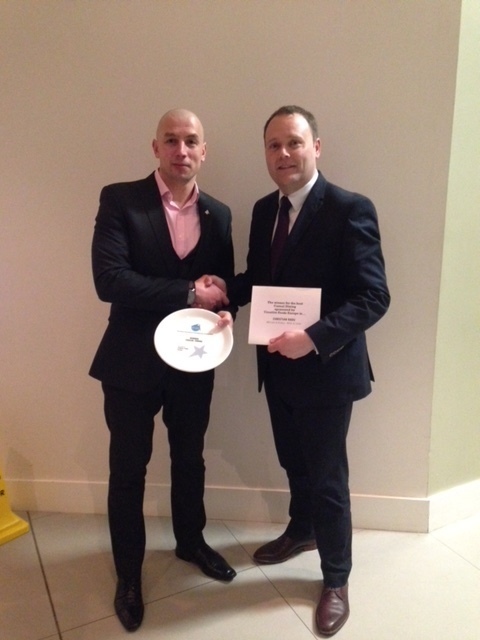 Judged by a team of mystery diners and judges, the award was won by Christian Radu from Miller & Carter part of Mitchells & Butler. Christian is pictured here with Lee Tynan our Food Development Director. 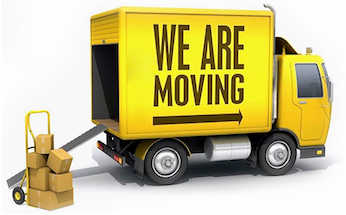 Our telephone, fax numbers and email addresses will remain unchanged and business will continue as normal. Take a look at our video to discover what goes into our award winning Proper Pies. Here's a glimpse of our development team on their way to the Taste Exhibition in London on their continual search for inspiration, new ideas, trends and flavours. 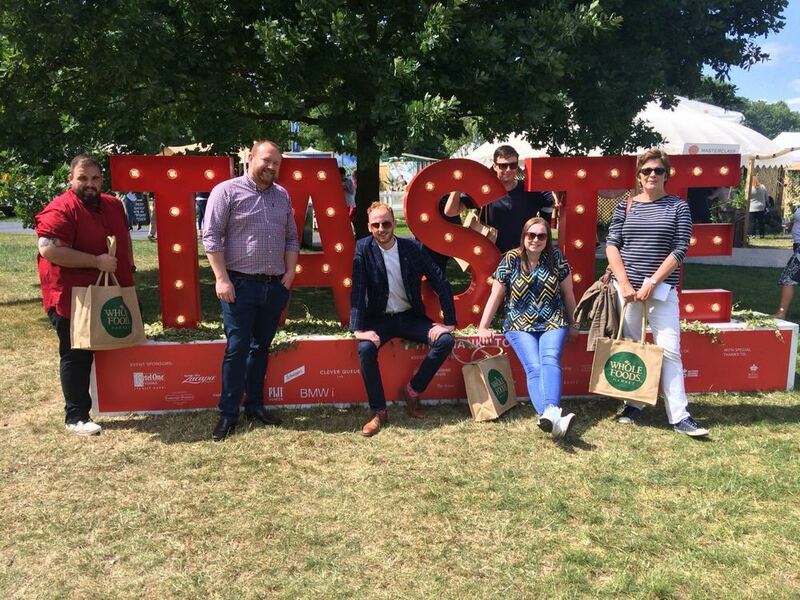 Taste of London occurs twice each year and is the definitive showcase of the capital’s best restaurants, top chefs and leading food and drink brands. Silver - " 'Best New Main Course / Meal Centre product’ awarded to our Chicken, Leek & Crème Fraiche Pie with a Ham Ciabatta Crumb. This delicious pie is on Mitchell & Butlers Premium Country Pubs menu. Bronze - " 'Best New Multi Portion Product’ awarded to our Minced Beef & Onion Pie which appears on menus of two Mitchells & Butlers Sizzling Pubs & Oaktree Pubs. Bronze - " 'Best New Meat Free / Vegetarian Product’ awarded to our Cheshire Cheese & Bramley Apple Tart which appears on Whitbread’s Table Table menu. 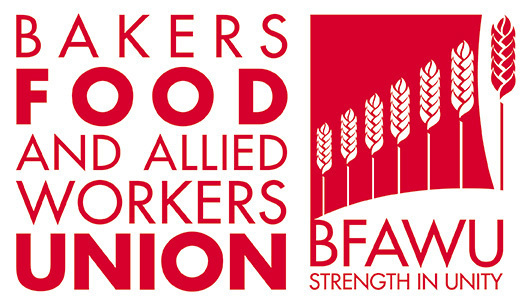 Read more about how we are working together with BFAWU (Bakers, Food and Allied Workers Union) to upskill our workforce. 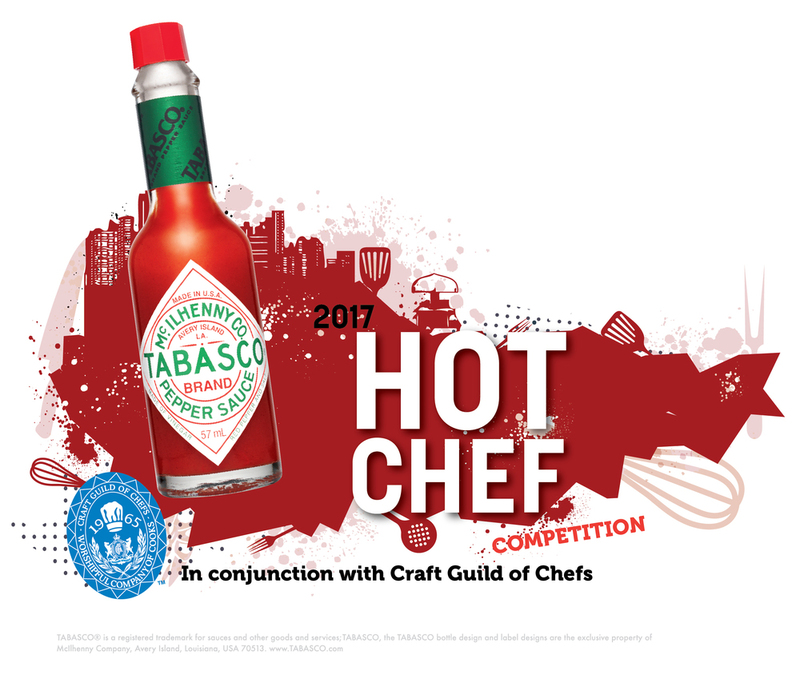 The Hot Chef TABASCO® brand challenge is back! ‘Slow-cook’ is a big trend on out of home menus and offers endless possibilities for chefs to pack dishes full of flavour. That’s why we are asking catering students to come up with an innovative and exciting slow-cooked dish, accompanied by two side dishes, using TABASCO® brand pepper sauces. Flavour, taste and ease of service are the key criteria. The winning dish will be considered to go onto a Whitbread menu. The menu is supported by a social media competition; with a chance to win a bucketful of personalised TABASCO® Mini Bottles every week throughout the promotional period on Facebook and Twitter. Red - " The Original, spicy as you know it! The brand specials include some of the Ed’s favourites, with a twist. 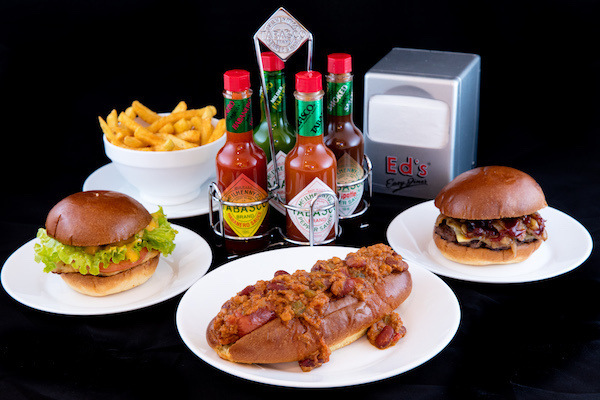 Such as ‘No smoke without Fire - 'Smoky Joe’s Burger’ with TABASCO® brand BBQ sauce and a Super Spicy Chilli Dog, their famous hot dog with a kick of TABASCO® Habanero sauce. Helen to run the Cheltenham Half Marathon! Having never run before, Helen decided to enter the half marathon on September 23rd to fundraise for EPIC: a charity supporting Children and Young People with Epilepsy in Gloucestershire. Helen’s son Jimi was diagnosed with epilepsy at the age of 3. He suffers from a rare type of epilepsy called Landau Kleffner Syndrome. His cognitive development stalled and some of his skills regressed when the epilepsy started. With help of steroid treatment, he is now slowly re-gaining skills. Their family life has changed massively since Jimi was diagnosed. It is heart-breaking to see Jimi have regular seizures and tough having to cope with a serious, long-term condition.